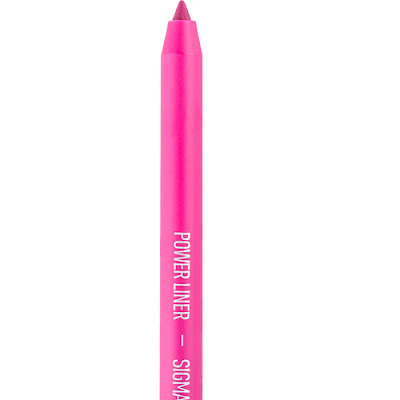 The twist-up Power Liner goes on smooth and keeps your other lip products at bay. 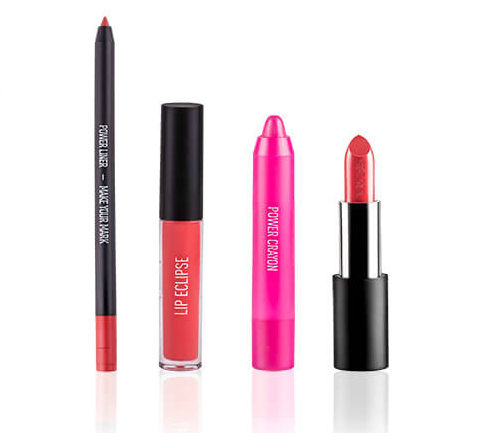 Colors can be mixed and matched with your favorite lip color or used all-over for a matte look. 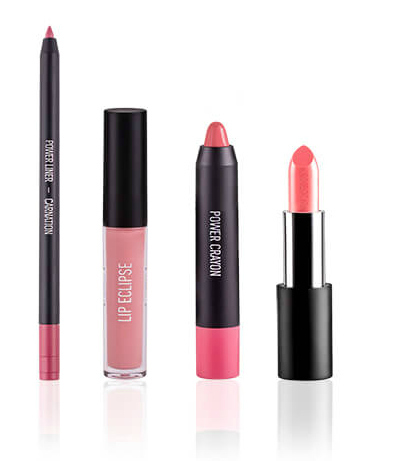 Amp up your favorite lip-look or bring it down-to-earth with a neutral shade. 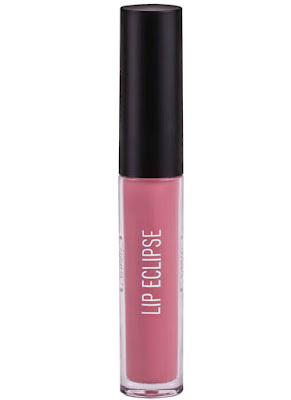 The Lip Eclipse is a creamy, opaque liquid lipstick. The color is highly-pigmented and maintains a smooth satin finish. 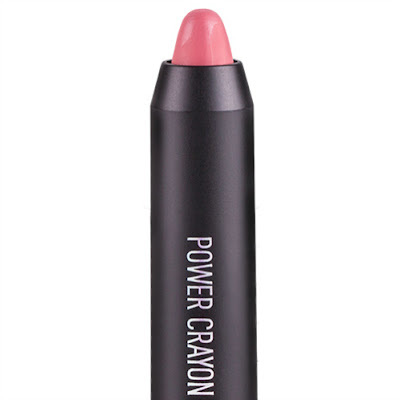 The sponge applicator tip gives you extreme control for a precise pout. 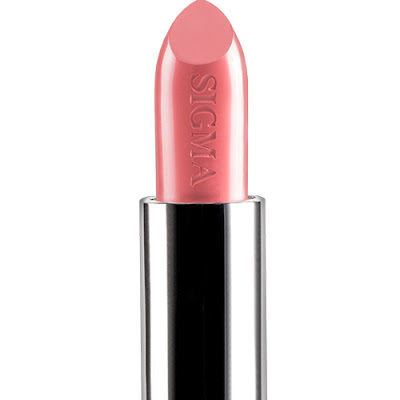 Sigma Beauty Dimensional Lips Set is available online at Sigma Beauty Website You can check complete variety of HERE. Have you tried any of the Li p Set till yet ? Which one you want to try ? what do you think about this set ? This set looks amazing, would love to own it. These look great! LOVE your reviews, always so thorough and informative! Loving these Lip sets. They are so good value for money. The color is neutral and perfect for every skin tone.